Казахстанский компьютерный портал - Unisef - speakers in audio player, China or Japan? 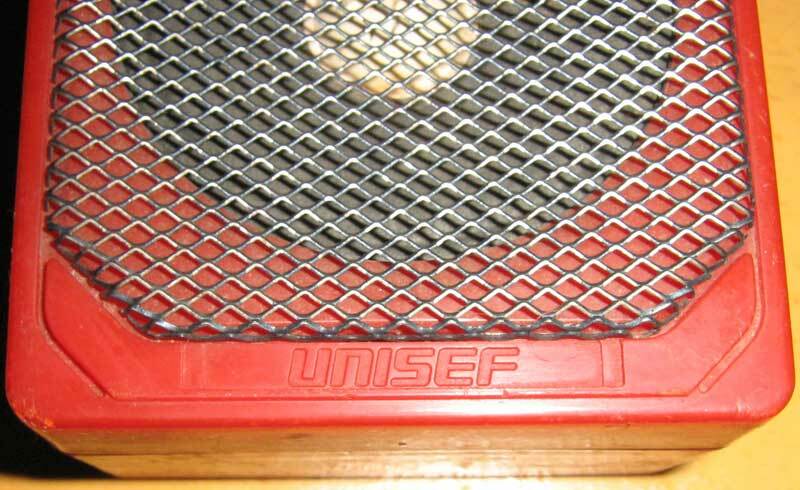 Unisef - speakers in audio player, China or Japan? Cassette players once enjoyed huge success, then the compact cassettes were driven CD-laser discs, which had their own miniature players ... by that time there are enough audio players, both domestic and international. Today I will introduce you new antique piece of recent history - tiny speakers to a cassette player. 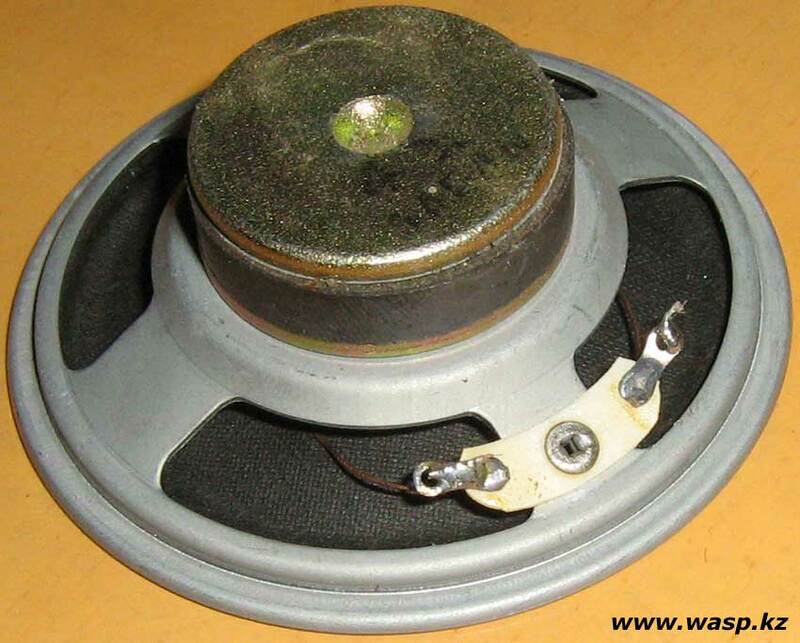 Connecting wire inside tied knot to prevent breakage of the speaker for the unwary user. Dynamic head. In these columns using a regular cheap speaker unknown manufacturer. 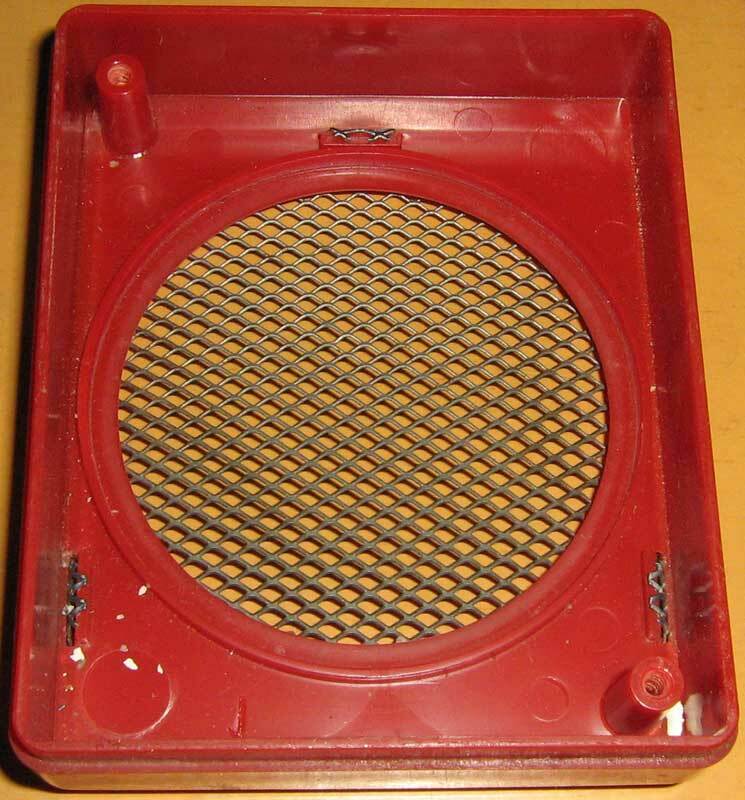 Circular, with a diameter at the outer edge of the basket 66 mm (total height / depth of the speaker 22 mm). Cart - stamping of steel 0.5 mm thick. No mounting "ears" on the basket no speaker should either stick or cling (as in our case). Diffuser and suspension at the same time made of paper pulp, the diameter of the cone, including the active part of the suspension - 58 mm. At the edge of the suspension glued cardboard collar. In the center of the cone paper dust cap in a light color. Lead wires are thin (0.35 mm), woven. 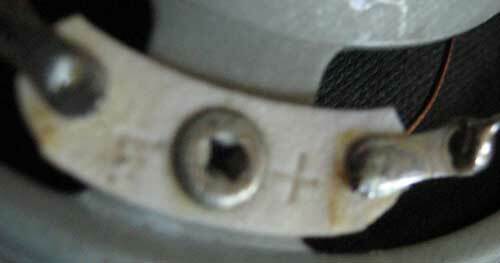 Pad is marked with "+" and "-", solder contacts themselves. Centering washer common corrugated of coated fabrics. 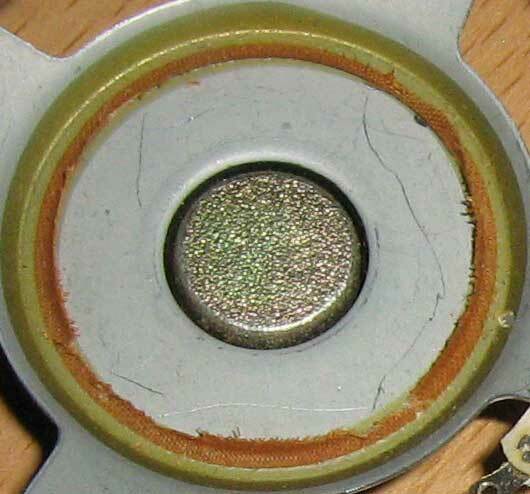 A magnet on the speaker is not shielded, diameter 30 mm, thickness 5 mm. 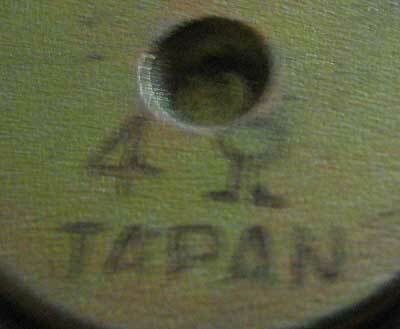 The magnet is strong enough ... Steel flange on the end marked Voice Coil Resistance - 4 Ohm, also has the inscription "Japan" - but the Japanese if he is unknown. End flange and core are made of a single piece of steel by forging. Flange thickness of 2.5 mm. Core diameter 13 mm, height 7.5 mm. 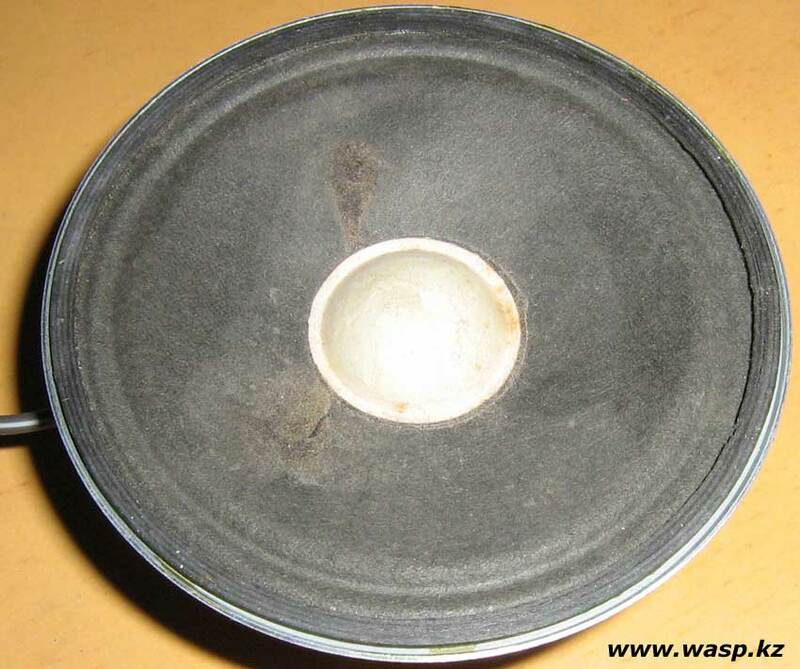 On the other side of the magnet is also a steel flange, also made of steel and 2.5 mm inner bore of 15 mm diameter, but it forms an air gap, it is used to mount the magnetic system to the basket of the speaker. The magnetic system is very firmly attached to the basket and I was easy to separate them (or not destroying anything). Any traces of glue or epoxy I discovered. But in a small basket, "skirt", and pressed into her basket to the inner flange, namely it creates an air gap with Kern. Diameter of 14 mm. 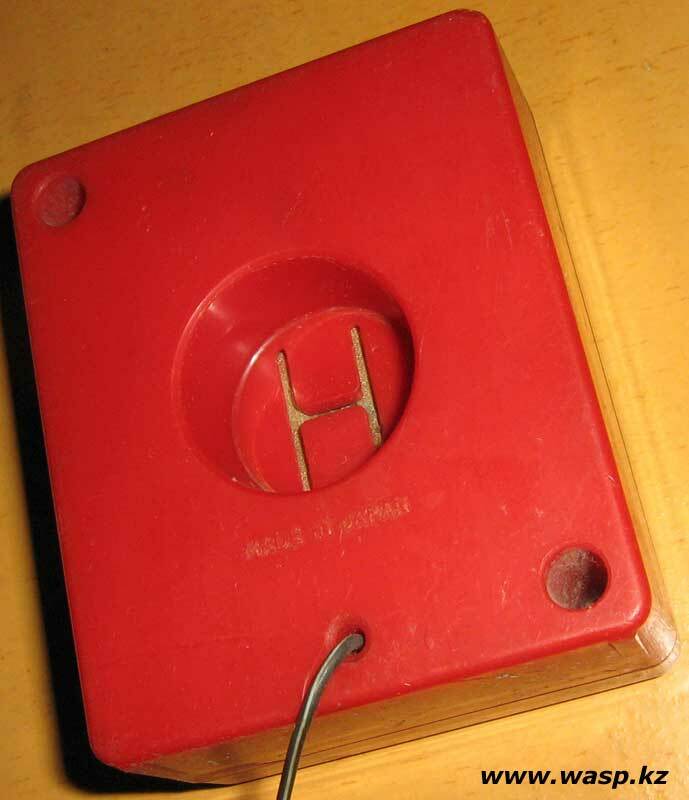 Consequently, the width of the air gap - half a millimeter. Now for the coil. Reel of strong impregnated paper, height 19 mm, with an inner diameter of 13.5 mm, the outside diameter of the winding wire with 13.75 mm. 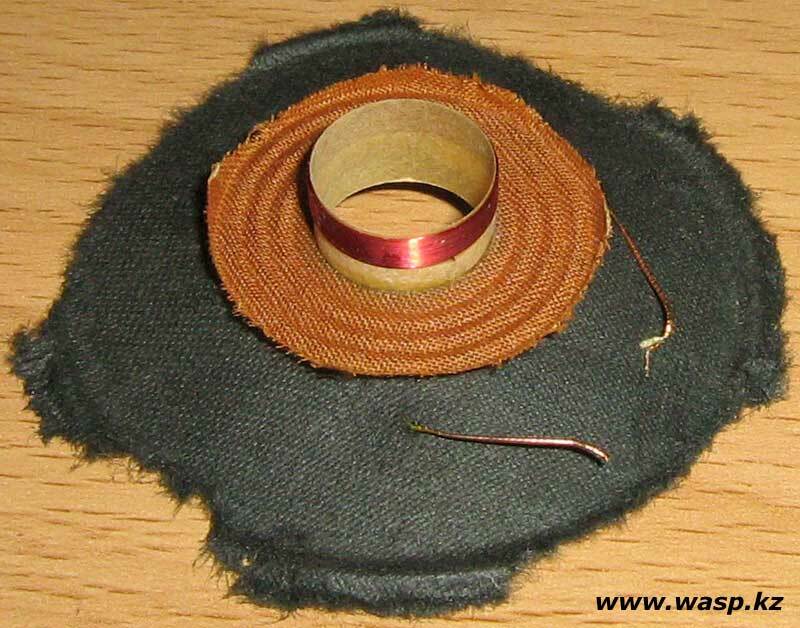 The coil wire is wound in two layers: the inner coil 23 and 21 round outdoor, copper wire 0.13 mm. 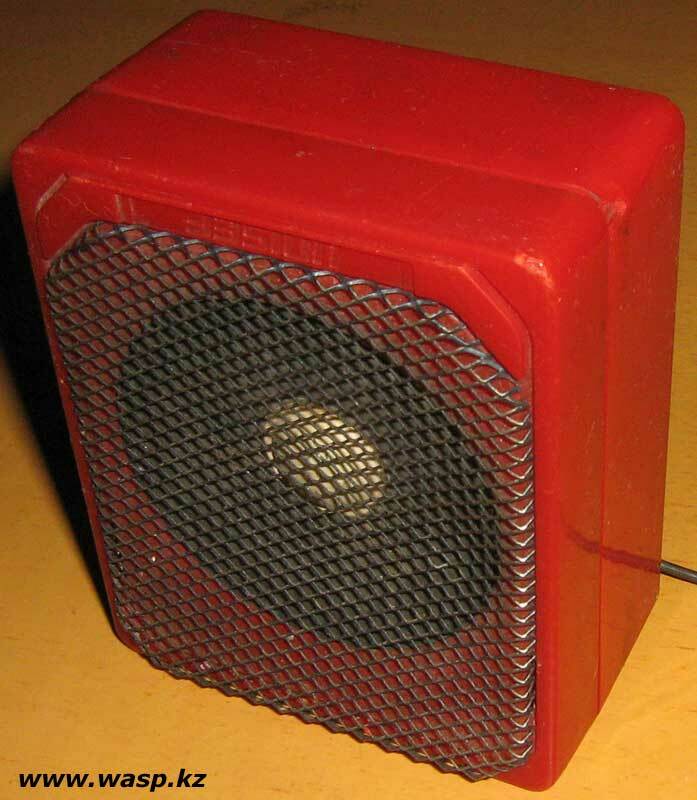 Despite the external cheap form, this speaker is made very carefully. It is found during disassembly (I used the "destructive" method). All glued together efficiently and accurately. Everything is made of good materials. 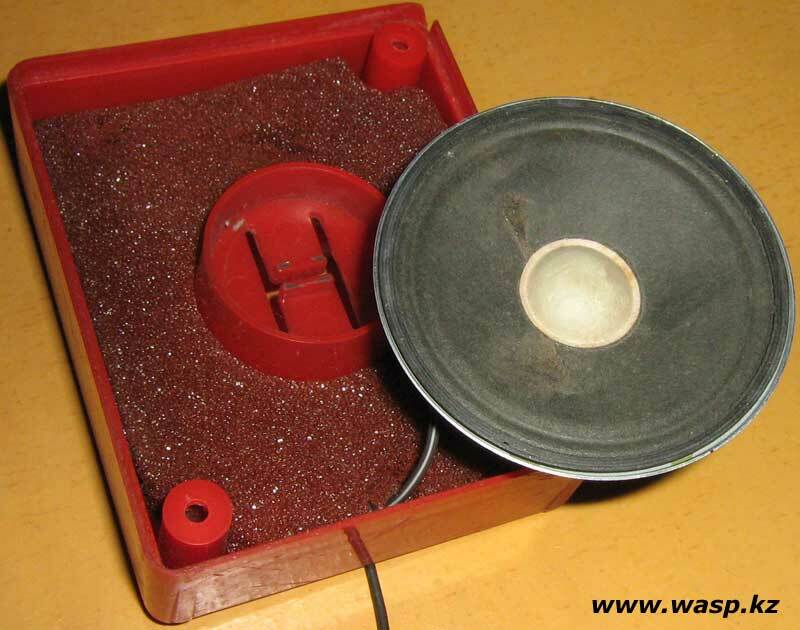 Evaluate the sound quality of my full, unfortunately, not possible - a single speaker has been damaged by the owners ... and judging by the sound of a speaker - not a fountain ... that way at the level of the Soviet subscriber speakers.